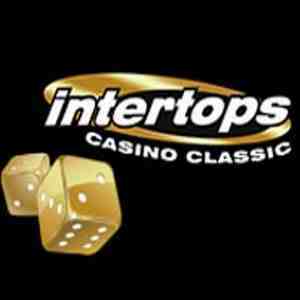 Intertops Casino Classic is an online casino with mobile games, established in 2013 using games powered by WGS Gaming software. 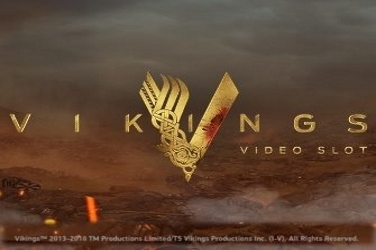 It is operated by Thinkquick Ltd. and is licensed under the jurisdictions of Kahnawake. 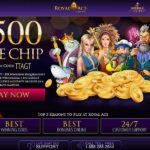 This year has seen quite a number of online casinos being established, much to the delight of players worldwide, who are ever-hungry for new challenges. In the ensuing excitement, online casinos which were established a while back were put in the back burner. Several of them actually closed shop while the rest had to drastically revamp their product to cope with the increased and, in a way, much better, competition. One of those is Intertops Casino Classic, established in September 2013 and owned by one of the biggest names in the casino industry, Intertops, which owns several other casinos as well. Intertops Casino Classic is powered WGS Games and hosts more than 200 games including a wide range of progressive jackpots, table games and slots. You can play these games, and more, by downloading the software through the link on the website. There is also an instant play option for those not into downloading stuff, available via both mobile and PC platforms. Unfortunately for Canadian players, Intertops are currently not accepting players from there, although, plans are underway and they might start soon. Patience guys, patience. Players who had previously downloaded the other Intertops software such as Intertops Red Casino don’t have to download the software as they are all on the same platform. They will just need to log in to Intertops Casino Classic with their credentials to get access. The same goes for the transfer of funds between two Intertops accounts. US States: New York, Kentucky, Washington State, Maryland, New Jersey, Louisiana and Missouri. Intertops are known for their lucrative bonuses and regular tournaments and it is no different with Casino Classic. 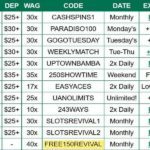 For starters, you will be rewarded with $100 wagering cash just for signing up. This is in addition to a 100% welcome bonus on the making first deposit to further fatten your wallet which means you get to play more. 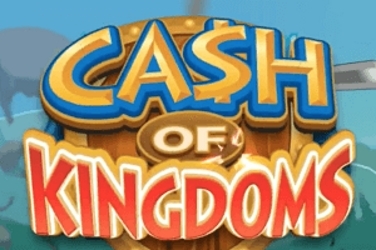 To compliment the cash bonuses is the comp points system that rewards players who wager more. Basically, wagering $10 will earn you 1 comp point and so on. You will be able to redeem the comp points for cash or real credits when they get to 1,000 upwards. Every 100 points will get you $1 in real cash which you may choose to withdraw or wager with. The Casino also holds regular tournaments with instant prizes up for grabs. Some popular examples are Wheel Of Chance for slots, Vegas Strip Blackjack tourney and Jacks or Better, a video poker tournament. However, Intertops Classic keeps updating their tournament list and schedules and it is important to keep checking for updates. Intertops Casino Classic has a mobile version on a different site (m-classic.intertops.eu) where the mobile app can be downloaded from. The app supports mobile devices and tablets with the newer versions of Windows, Android or Apple iOS operating systems. Registration (free) is required before playing any game. Players with existing Intertops accounts will only need to sign in with their credentials to gain access. 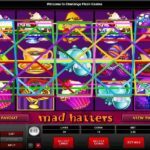 Although not quite on the level of the web version, the mobile app has a wide array of quality games such as Triple 10x Wild, Birds of Paradise and 7Rainbow slot games. Tiki Lounge and Cash Caboose are some of the video poker games available. Those, and dozens of others. You just have to sign up and see for yourself. As you probably know by now, Intertops Classic uses the Wager Gaming software which is very popular, not least because of the amazing features and user-friendly (in this case player-friendly) interface. 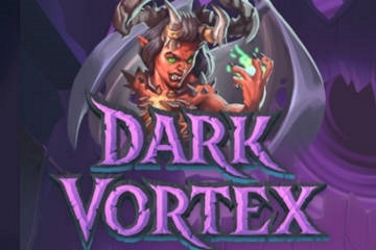 The only downside is that the software has to be downloaded, and even in the instant play modes it takes a few minutes for the game to load. Hell, there is a reason why it’s called Instant Play! Anyway, the main site, where the journey begins, is simple with an understated golden theme; perhaps to symbolize the golden opportunities and payouts. The software is typical WGS with a little golden touch from the casino. There’s the crazy graphics associated with WGS games, the effects, both visual and sound are on a whole other level. The games are superb, as expected with all the extra features, although the payouts are quite average. To safeguard the personal and financial information of their players, the casino uses secure HTTPS protocol for all its sites. This ensures that even the casino employees do not get unauthorized access to player data. There’s no question that Intertops Classic gets it right on security, and there are several badges on the site to further prove that. There are about 200 WGS games hosted by the casino including a wide range of progressive games, which are quite popular across the board. There are also the standard video poker, blackjack and table games with some new and improved additions. 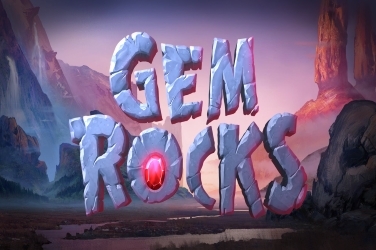 There are over 50 games in the slots category among them Bonus Video slot games such as Solomon’s Mines and Funny Money. Players who are into old school games will be spoilt for choice as there are quite a handful of Classic 3-Reel slots, such as Crazy Cherry and Pay Day to name just a few. Players who love the speed and exhilaration of more modern games will love the 5-Reel and 7-Reel slot games available. These have more paylines and thereby more opportunities of winning compared to the classic 3-Reel slots. There is no casino without some progressive jackpot games and Intertops Classic has that, and more. Some of the most popular jackpot games include Pay Dirt and Treasure Trail with prizes ranging from $250 to hundreds of thousands of dollars, depending on how long the jackpot has been ongoing. 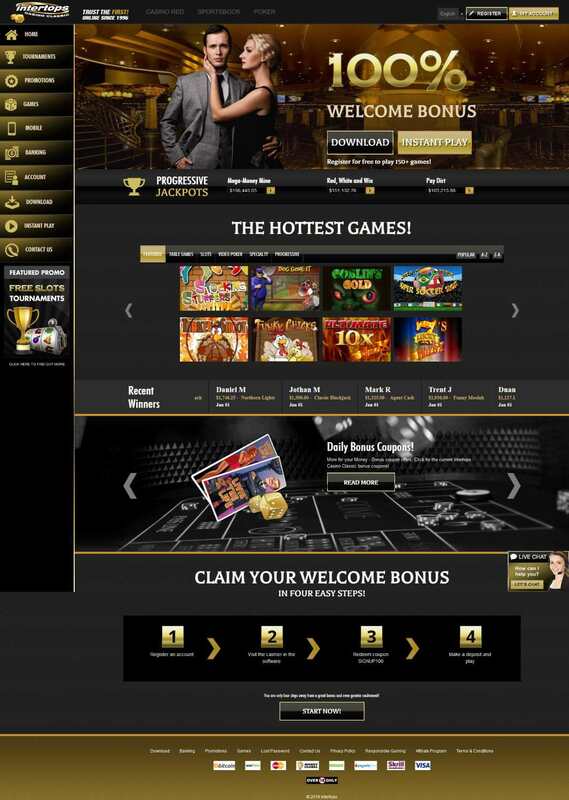 Intertops Classic Casino, having opened their doors – web pages to be exact – about 3 years ago, understands the need and benefits of quality customer service. The casino offer customer service round the clock and in several of the most widely spoken languages. Players can contact support for assistance on everything from problems when signing in to technical issues with the games and everything in between. General email inquiries can be addressed to [email protected] although there are several other specific support emails. They can also be reached via Skype, for urgent queries, and via one of the phone numbers listed on the site. 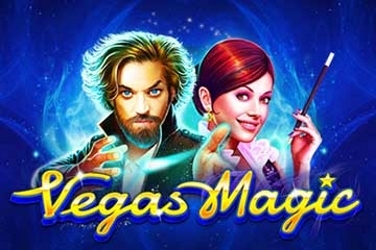 Currencies Supported currencies that Intertops Classic Casino accepts are, Australian Dollars, Canadian Dollars, Chinese Yuan, Danish Kroner, Euros, Hong Kong Dollars, Macanese Patacas, Norwegian Kroner, Pounds Sterling, South African Rand, Swedish Kronor, Swiss Francs, and United States Dollars.